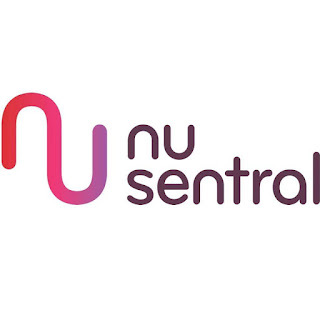 NU Sentral proudly presents its very own beautifully architectural masterpiece. 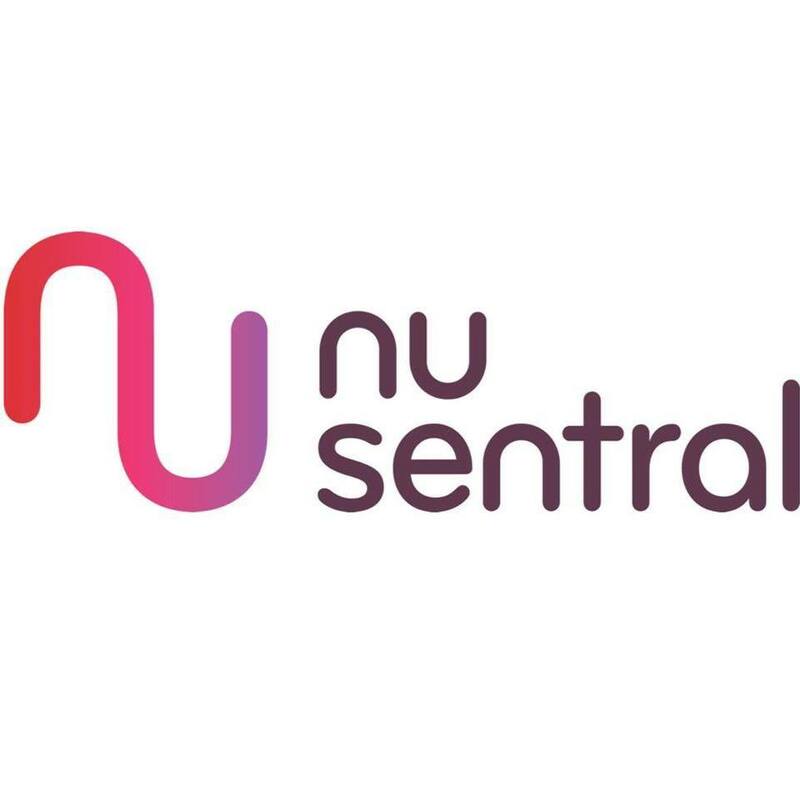 Once you step into Nu Sentral, you’ll be mesmerized with its amazing design of building with a series of structures where it has been constructed in the flower shape! It’s all attached with five petals holding up five lanterns as part of the stage backdrop design. The amazing thing is, the construction is a signifier of five essential pillars of the Islamic faith; the profession of faith, daily prayers, alms giving, fasting during Ramadhan as well as pilgrimage to Mecca. Nu Sentral took this opportunity to express of the Muslim faith with the delightful spirit of Mubarak. This implied interpretation makes this place even more meaningful as well as make people's preparation to celebrate Eid Mubarak full of prosperous and joyous. 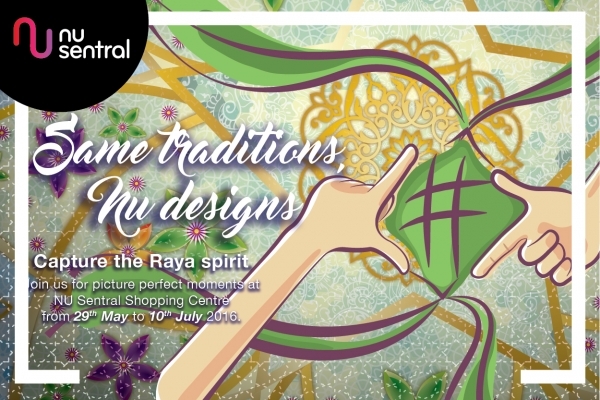 You got it all here where it provides all one’s need to celebrate this upcoming Hari Raya. Indulge yourself with more food and fashion. Selfie wefie session is happening here too! There are quirky selfie boards on display featuring all things which will make you so excited! It's too easy and quick. There are so many cool things happening at Nu Sentral Shopping Centre where you’ll find a great number of activities and performances like Traditional Malay Dance Performance, fashion shows by our awesome local fashion designers as well as comic acts that engage patrons and producers! Test your skill by joining the Anyam Ketupat Competition and Pasang Langsir Competition. All provided specially for you! Trust me, you’ll feel the excitement. Meet a few of your local celebrities like Raihan, Farah Wahida, Ajai, Lah, Shida, Amelina, Sabhi Sadhi , Ayu One in a Million and many more! They’ll perform too. You really have to come here to add more fun to the spirit of the festivity in you! 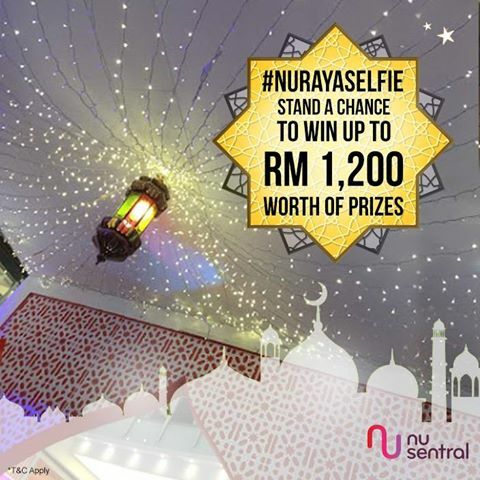 Find more joy and fulfilment now by log on to www.instagram.com/nusentral or Facebook page or visit the mall’s web.